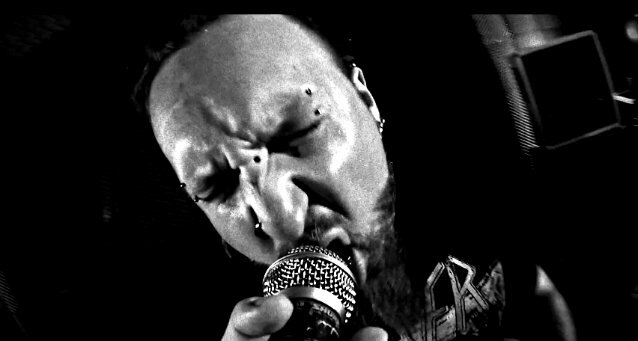 "Instinct", the new video from Polish death metallers DECAPITATED, can be seen below. 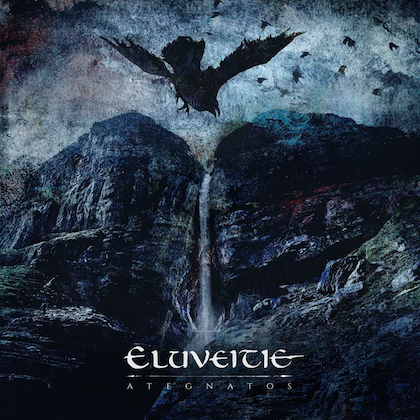 The song is taken from the band's sixth album, "Blood Mantra", which was released on September 26 via Nuclear Blast. The follow-up to 2011's "Carnival Is Forever" was recorded at Hertz Studio in Bialystok, Poland with producers Wojtek and Slawek Wiesawski. 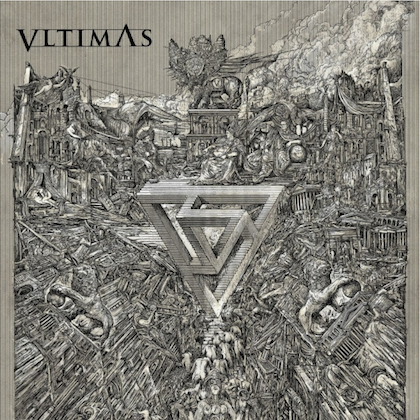 The CD cover artwork was created by the Polish artist Lukasz Jaszak, who previously worked with the band on "Carnival Is Forever". The song "The Blasphemous Psalm To The Dummy God Creation" was released as a digital single on August 8 via Nuclear Blast MP3, Amazon MP3, iTunes and Google Play. Commented DECAPITATED guitarist and founding member Waclaw "Vogg" Kieltyka: "Extreme and groove — I think that's the best way to describe our new album. "This time we feel that we have something totally crushing and huge. 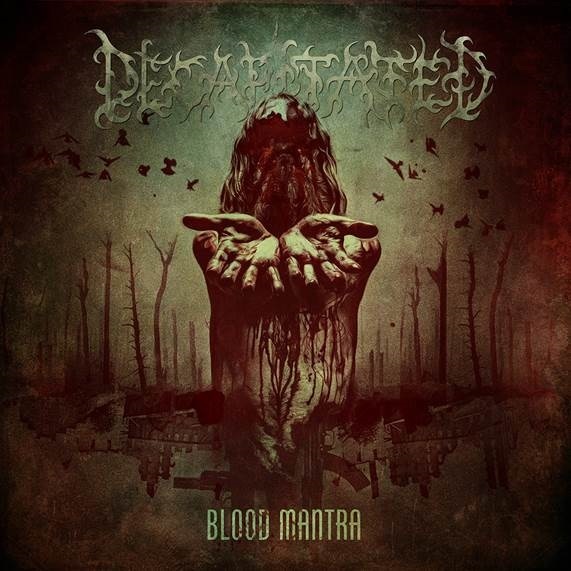 "'Blood Mantra' is the most heavy and mature album we ever did in our carrier. I cannot wait to start to play songs live because riffs are soo deep and powerful." DECAPITATED's latest effort marks the recording debut of the band's new drummer, Michal Lysejko, who joined the group in time for their tour with LAMB OF GOD in January. Vogg previously stated about the musical direction of the new DECAPITATED album: "We flirt with various tempos mixing death metal with grindcore and almost outright black metal atmosphere together with more, so to speak, 'crowd-puller' beats verging on groovy, almost stoner-rock climates. 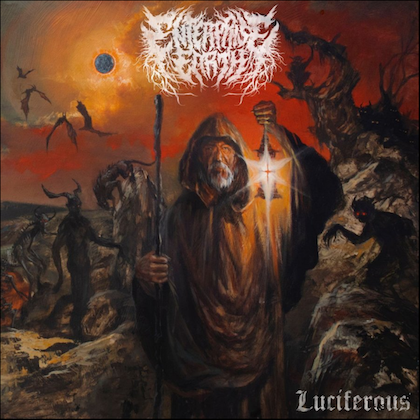 There are also a few more modern metal rhythmic riffs where we return to the climate of 'Organic Hallucinosis' album. Rasta [Rafał Piotrowski] is a much more experienced vocalist compared to the 'Carnival Is Forever' album times. And his voice sounds more powerful and deeper."